I am extremely excited to share with you a brand new site for hikers who use lists to help them go places they wouldn’t have explored otherwise. According to founders Colin and Max, PeakBucket is a “data tracking and visualization website for peakbaggers”. So what does this mean? If you’re used to hand written spreadsheets, tracking completed peaks in a book, or attempting to organize your own excel spreadsheets, those days are numbered. 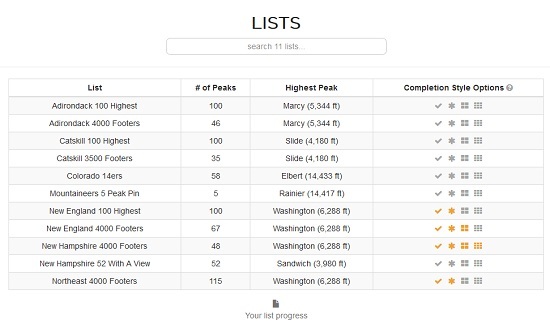 With PeakBucket you can track all your favorite lists with ease. I was asked to do some testing for PeakBucket and I had a lot of fun with it. Here’s a look at the site which is officially live today! Each user has their own list tracking profile. You can view your data in multiple ways. After creating a profile, the first thing you’ll do is go to the ‘lists’ tab and select the lists you’re working on. One of the best features is the ability to input data that applies to multiple lists without any additional effort! 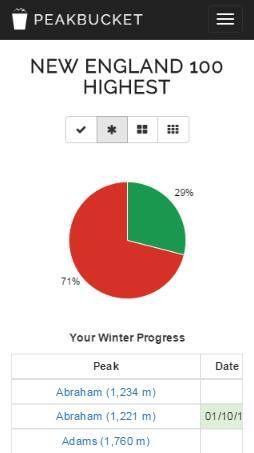 You can select any list to be tracked in all seasons, winter, each of the four seasons, or grid style tracking (the list you choose completed every month of the year). When you add your data it will automatically get imported onto the corresponding lists. 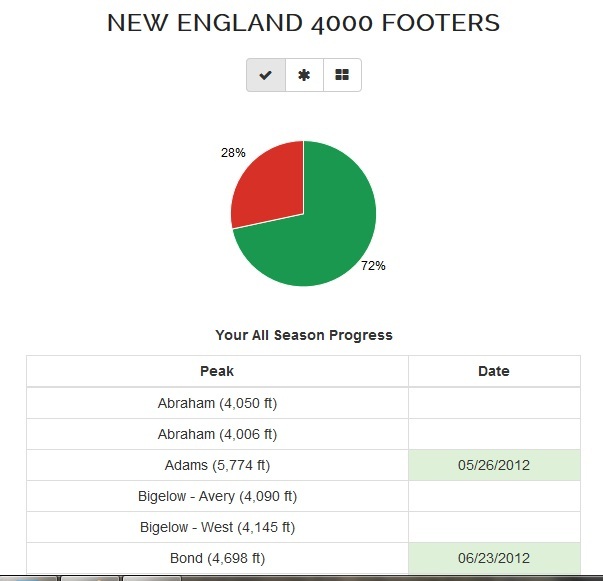 For example, Mount Washington in winter will be added to the NH 4000 Footers, New England 4000 Footers, New England Hundred Highest, and Northeast 4000 Footers. It will also apply to the all season, four season, winter, and grid versions of the lists that you have activated. 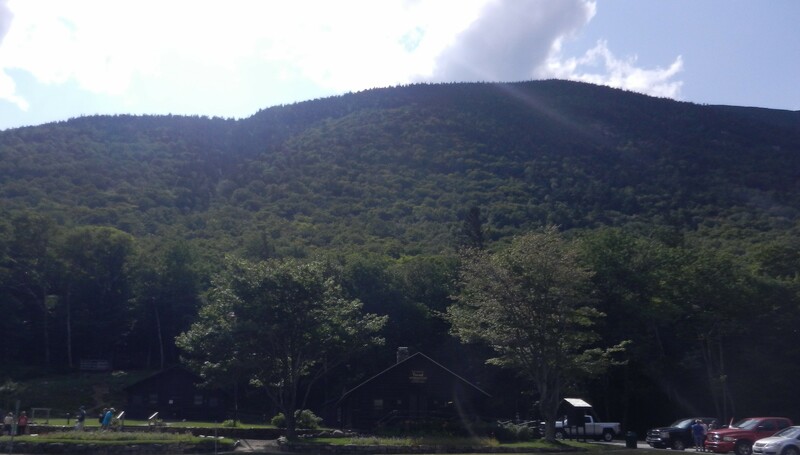 If you decide after completing the NH 4000 Footers to then work on the New England 67 List, all your completed hikes will be added to your new list once you activate it! The list you’re telling yourself you’ll never do? In a year from now when you change your mind, you don’t have to dig through papers or collect data from multiple platforms. 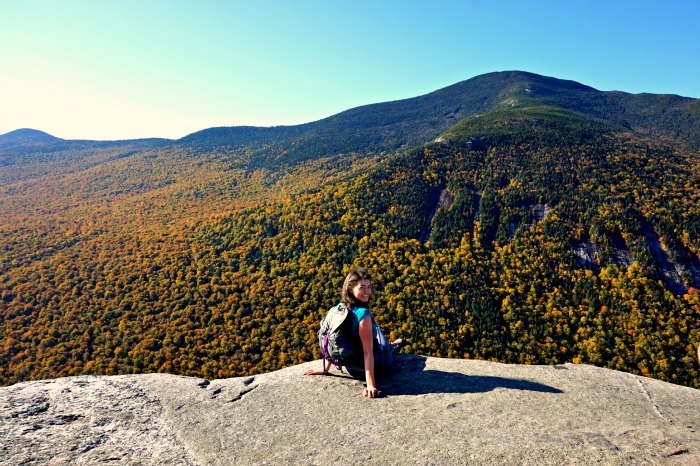 With a few clicks, your completed hikes are added to your new list. Importing has to be done via PeakBucket’s menu so it is not possible to quickly add hundreds of past peaks. I will say it is definitely worth putting in the time if you want to keep all your data in one place. PeakBucket is not just a list tracking. 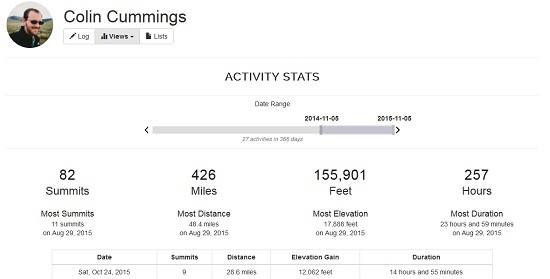 For those that track their mileage, elevation gain, and duration, you can view this information in the ‘views’ tab! Under ‘stats’ you get data for a specific range of time that you choose. Under ‘trends’ you can take a closer look at your performance. 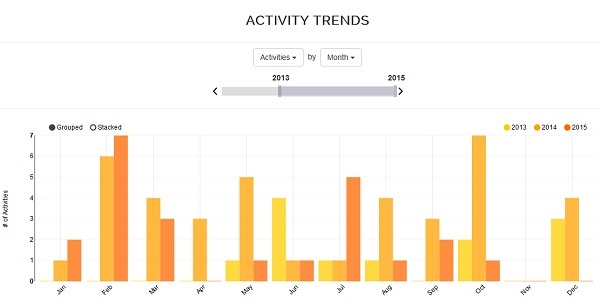 For example, you can see the month you had the most elevation gain, compare how many activities you completed each month, or even compare your hikes by year. How cool is that? PeakBucket is mobile friendly so you can edit, view, or analyze your data on the go! 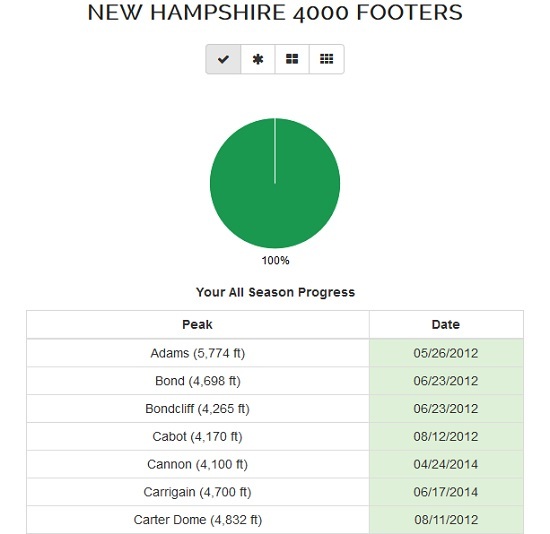 I am excited to begin tracking my stats in 2016 so I can analyze my elevation gain and mileage when I look at my data. Need a way to do so easily? A GPS tracking watch like the Garmin Fenix III or the more budget friendly Garmin Forerunner 15. PeakBucket will change the way you track your hikes and I believe will motivate you to hit the trail more often. Take part and create your very own PeakBucket profile today!